Mattress buying made easy with lowest price and comfort guarantee. 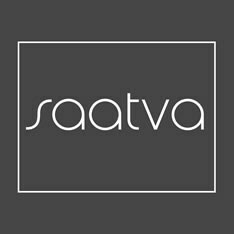 Compare brands, costs & reviews. Buy online, at your local store or call 1-877-384-2903. 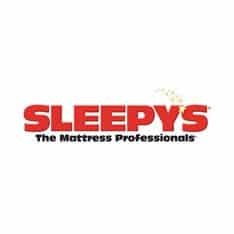 Shop spring and memory foam mattresses and mattress sets from Simmons, Sealy, Serta, Tempur-Pedic, Stearns and Foster, Hampton & Rhodes and YuMe - in pillow top, plush or firm comfort and twin, twin XL, double, queen, king and California king bed mattress sizes. 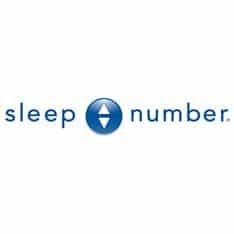 Shop Tempur-Pedic mattresses, pillows, slippers, sleep systems, and accessories at the official website. Learn why Tempur-Pedic is the most recommended bed in America. Mattresses by Serta. We Make the World’s Best Mattress. Visit Serta.com for shopping tips, special offers, and reviews of mattresses in all sizes. Buy our ultra premium eco friendly mattresses online for under $1,000. Flat rate delivery and set up. 75 Day Home Trial. Best reviewed mattress company of 2015. Discover blissful, restful sleep with our line of rejuvenating legends, transformative luxury, and intelligent support. The bedding manufacturer best known for the Posturepedic. 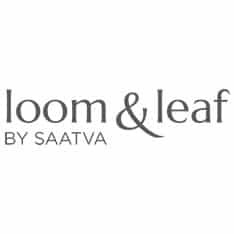 Loom & Leaf is an ultra-luxury, American-crafted, plant-based memory foam mattress. 75 day home trial. Nationwide delivery & in-home set up. 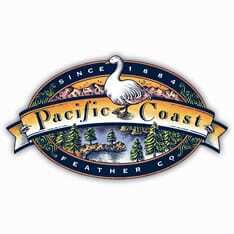 Best down comforters, pillows, feather beds and hotel bedding from Pacifc Coast Bedding. 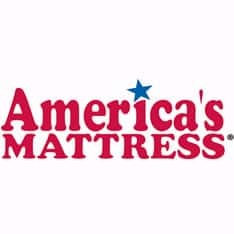 Our convenient locations are a part of the nations largest network of independently-owned mattress stores  with nearly four hundred locations nationwide, chances are good we have a mattress store near you! Our local owners promise to help make your experience enjoyable and hassle free. Save $1,000 - $5,000 by choosing Christeli over Tempur-Pedic. See why everyone is getting excited, visit our site today and learn more about our amazing mattresses. Take a look around Four Hands furnishings and design. Gather new inspiration from trends, materials and styles sourced from around the world. 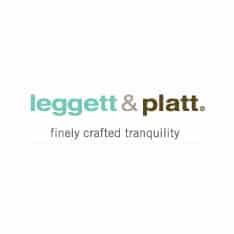 Learn more about Adjustable Beds by Leggett & Platt. 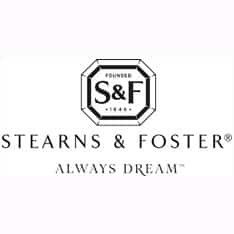 Visit the official site of the worlds largest Adjustable Bed Base manufacturer. Our afforable beds are ideal for busy profesionals, active adults, budget conscious families and couples of all ages. Our adjustable base beds have a luxurious box spring appearance that blends with existing decor. Variable height options easily match luxury bed profiles. 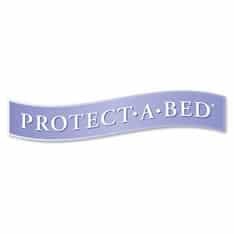 At Protect-A-Bed, our waterproof mattress encasements and protectors are designed to help you sleep soundly and peacefully. Click here to order yours today!